What are Your Favorite Local Resources on the Web? Neighbor2Neighbor is in the process of compiling a “Resource” page of local institutions and events calendars – to have great local information in one place. What are Web sites you use the most? 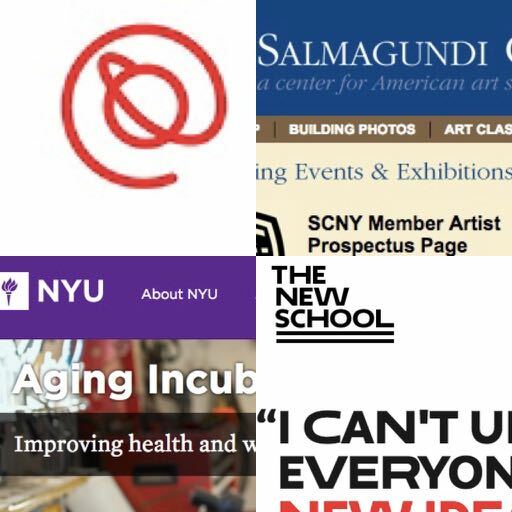 They might be to NYU events calendars, Judson Church, The New School, Senior Planet. We would love to have your ideas. If you have a go-to site to recommend, send a note to Mary Ellen Fielder. Thank you! We are trying to keep this information hyper-local, and are particularly interested in free or low-cost event information, local restaurants, etc. By “local” we mean University place as a geographical anchor – and organizations that are accessible by walking or short commute. If you have a resource you count on: please forward that information to Mary Ellen!